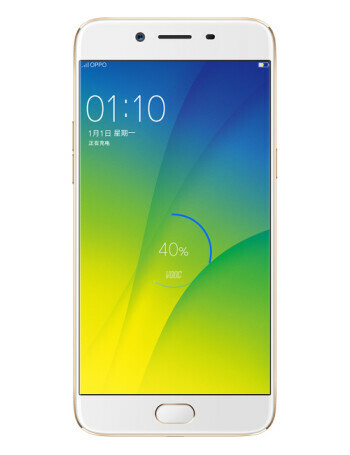 The Oppo R9s Plus comes with a 6-inch AMOLED display with a 1080 x 1920 resolution. The just announced Snapdragon 653 SoC is under the hood, just as AnTuTu said it would be. 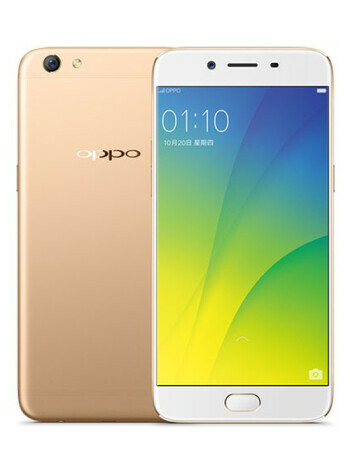 This includes an octa-core 1.95GHz CPU and the Adreno 510 GPU. 6GB of RAM is inside along with 64GB of internal storage. A microSD slot is available for those seeking additional storage. A 4000mAh battery keeps the hamster wheel spinning, and VOOC means that the cell will charge quickly. Android 6.0 is pre-installed.